Edson has extensive experience in designing and manufacturing Steering Systems for all types of sailboats from 18’ daysailors to 200’ megayachts. By being involved in the early stages of your boat’s design, we can provide you with the best system to meet your needs. You tell us about your boat, we’ll show you how to steer it! 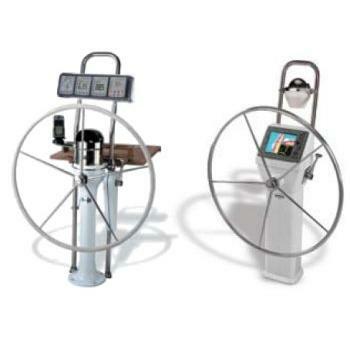 Whatever your boat type, Edson has the steering system that will fit your needs. 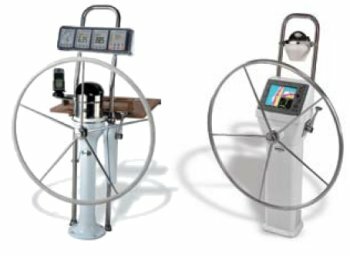 From Chain & Wire to Geared CD-i Systems, Edson offers an unlimited combination of Systems and Components to steer virtually any sailboat!